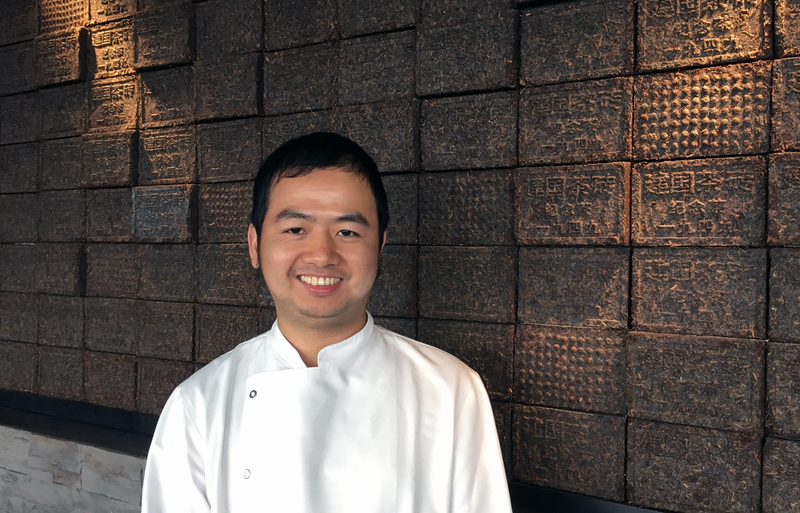 We currently have new dim sum available on our Experience Lunch menu, therefore we thought it would be a good time to speak with our dim sum chef Qiu Xing He, to find out what it means to be such a specialist. When did you start training as a chef, and have you always been a dim sum specialist? I started training at 18, in China. I have only ever been a dim sum chef, it’s a very specialised form of training. You work whilst learning, as you are an apprentice to a Master dim sum chef. After your training in China, what did you do? I moved to Thailand and continued learning and training. I worked for a hotel group for five years, slowly working my way up as my skills developed, and eventually I become head dim sum chef there. After that, I came to London to work at a Chinese restaurant based in China town, making very traditional dim sum. I have been at Hutong now for a year. What do you like about being a dim sum chef? Dim sum must be small and full of flavour. It’s a hard balancing act. I enjoy the challenge, it is a very skillful job and not everyone can do it. 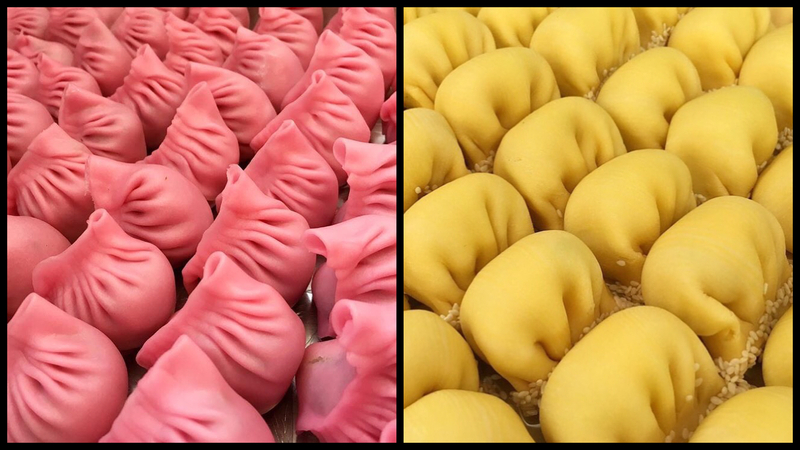 It’s also about being incredibly detailed and consistent – learning to fold the dumplings, learning the variety of ways that they can be folded, and making sure each one is exactly the same. We say that you can tell the difference between the various Chinese chefs by their hands – a wok chef’s hands are larger and rough with burns, and a dim sum chef’s hands are small and soft, better able to fold dumplings. 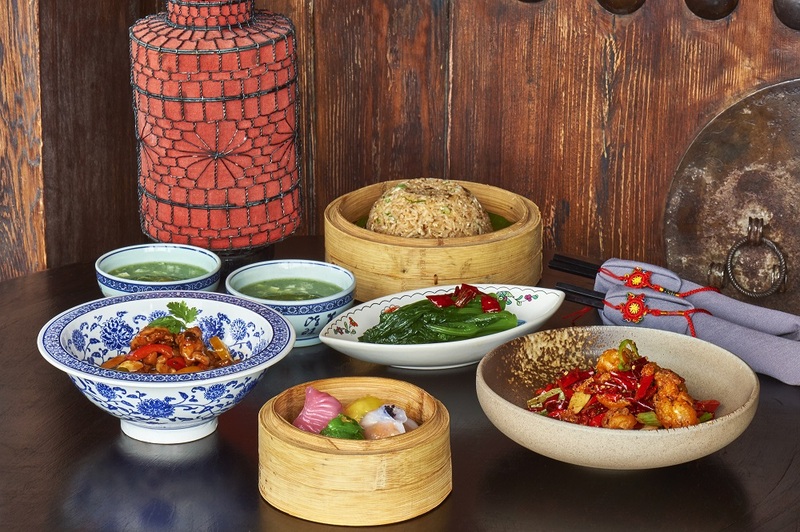 Where do you get your inspiration for a new dim sum menu? Dim sum making is a very traditional cooking method, and we are an authentic Northern Chinese restaurant, therefore we ensure that our technique is classic. But I am always attentive to the seasons and using British produce within the fillings, such as asparagus in spring. I also get inspiration by talking to other chefs in the industry and eating at other dim sum restaurants. I think it is really important to get feedback on my food too. How long does it take to prep the dim sum? My team and I start at 7.30am everyday and work non-stop till 12pm. We are very often still wrapping and folding through lunch. Click here to book and try our new lunch menu, which is available everyday. 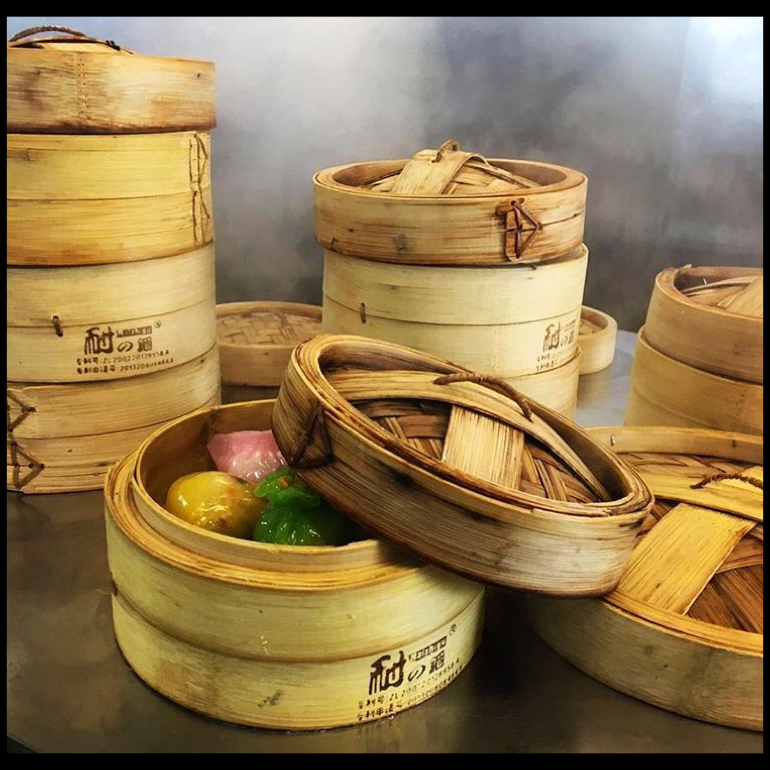 We also have a full dim sum menu available every lunch.